Martin hails from New York City and a German beer brewing family after having obtained a biology degree from the University of Rochester he went onto study mechanical engineering…eventually working in the forensics field of accident reconstruction. In 2010 he moved with his wife to South America to set up a small real estate firm which he coined Southern Chile Properties. Having had a programming background in Algol, Fortran, Basic, Quick Basic, Visual Basic & HTML, he quickly undertook to program a website for the young company. Now 8 years later and their third version, the site has grown and expanded with the business and the times. Martin is a knowledgeable, sincere and somewhat quiet person; though he can be very lively when talking tech, or other topics that interest him. 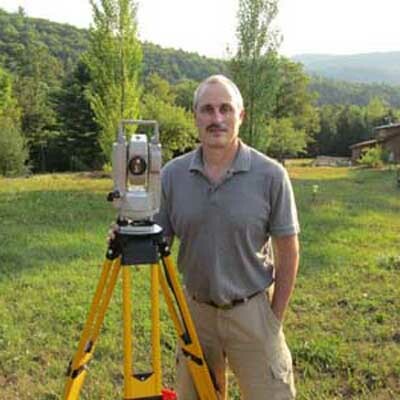 Now retired from activity with Southern Chile Properties, his interests are telescope making, designing alternative energy systems, heating/cooling systems rebuild, building renovation & wood-working. Contact him HERE to discuss a property.